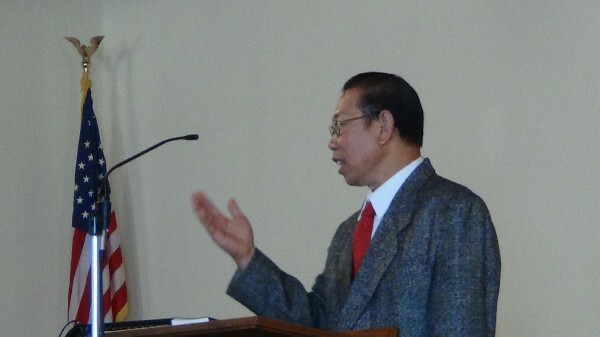 Boon Rattana, a native of Laos, recently shared his burden for a new church plant in the Elgin area for Laotian people. He, along with Southern Baptist Church Planter Khone Prommasarn, have approached LABC regarding the possibility of helping with this new work. LABC is currently seeking God's will concerning this much needed new work.